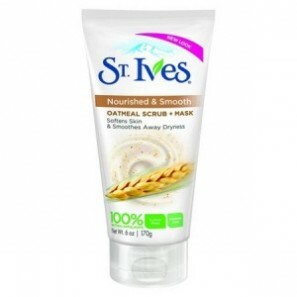 St. Ives Scrub Only 72¢ Each After Target Gift Card!! 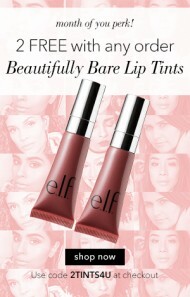 Two FREE Beautifully Bare Lip Tints With ANY e.l.f. Order! Walmart Beauty Boxes for Summer are only $5 Shipped! Available Now! Walmart Summer Beauty Boxes are AVAILABLE! 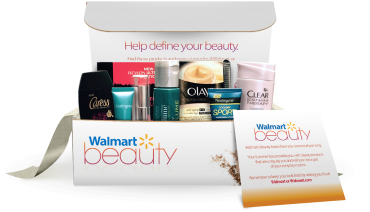 Walmart Summer Beauty Boxes—$5.00 Shipped! Reserve Yours NOW! 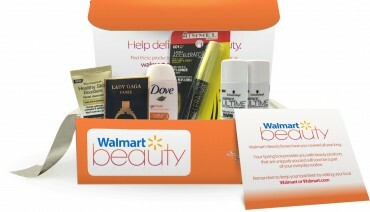 Walmart Beauty Boxes for Summer are only $5 Shipped! Reserve Now! 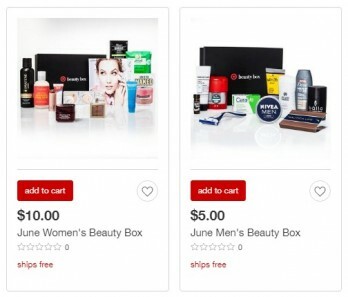 Target Beauty Boxes Available | Men’s $5 or Women’s $10! 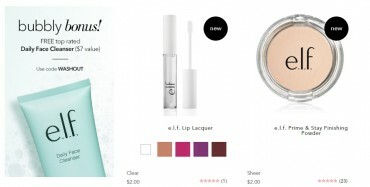 FREE Shipping on Summer Playbook Items + FREE Daily Cleanser From e.l.f. !